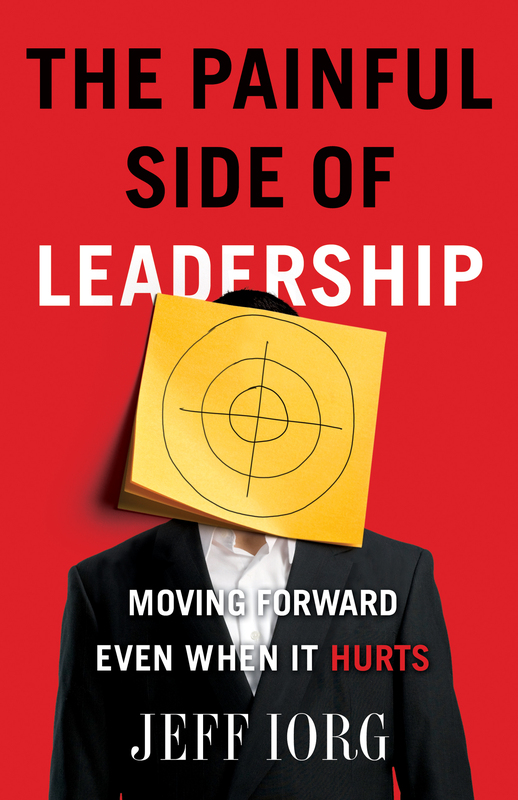 I just began reading a new book entitled “The Painful Side of Leadership.” I’m only just beginning, but I am thoroughly enjoying this highly recommended piece of writing. It is proving to be so helpful. The book is written by Jeff Iorg, the President of Golden Gate Baptist Theological Seminary in San Francisco, California. He ha served as a senior leader in multiple capacities including the seminary, local churches and other organization. And his words are proving to be very helpful to me. I suggest that any reader, especially in Christian organizations, give it a read. Young leaders tend to romanticize leadership. In our minds, everyone wants to be helpful, organizations work well as long as they are led with passion and God always wins every battle. But in the long run, in the process of leadership, we begin to experience things that bring all of those expectations into question. People get mad at us for doing what we thought was right and good. We hurt feelings unintentionally and cause others pain. Our mistakes slow down the church’s (or whatever organization we are leading’s) progress. We lose friends. We make new friends. Then sometimes we lose those friends as well. Our reputations become ‘diverse.’ Some love us. Others don’t. And many times, young adults who are very used to impressing and being loved become unimpressive and hated. Leading Christians can be different that we expect. And as I have learned over time, it can and will break you to your very core. But that is where God steps in and builds you back up. And honestly, I’m beginning to see that it is one of the many ways that God builds us into the people we are created to be. Here are some thoughts from the book on why leading Christians is painful. 1. Christians make sinful choices. 2. Leaders make sinful choices. 4. Satan is on the prowl. A. Satan is often behind ‘stealthy’ opposition. 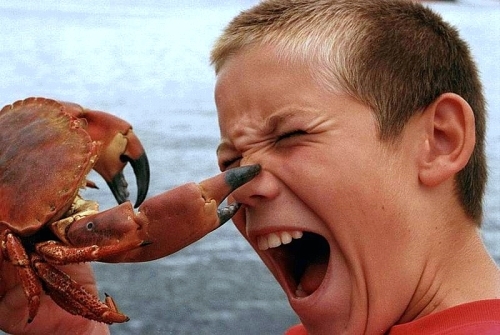 B. Satan may be involved when the opposition is manipulative. D. Satan is also behind resolutely uncooperative opposition. 5. God allows painful circumstances that may not be anyone’s fault. 6. Leading change (which Christian leaders must do) can be painful. In the long run we must remember a few things. And these are my words and not necessarily Dr. Iorg’s. 1. Our battle is not with people. We are to love people and treat them with respect, kindness, honestly and love… even when we think they are being jerks, or difficult or oppositional. 2. Our battle is with Satan. He is a liar, carries great influence in a world of people who are slaves to sin and desires our total and complete demise. Christian leaders are a hated people in the ‘spirit’ world. Satan literally hates us. And we should not be shocked at his attacks. 3. Jesus is faithful. He promised it again and again. And when we are under attack, the first thing that is tested is our willingness to trust Christ at His Word. He will not leave us. He will not forsake us. We are never alone in His work… even if it seems that we are totally alone. Jesus is faithful. 4. The battle is worth fighting. Some prefer not to use battle metaphors for Christian living. But the more I am around the church and ministering in the world, the more of a battle I believe that it is. And it is a battle that Christ wins. I want to be on His team. I want to be doing His work. I want to be true to the calling He has on my life. And I want to keep going. Jesus has sent the church on a mission. And it is a hard mission. It is a dangerous mission. It is a mission that will bring about spiritual and relational casualties. We have an enemy who wants to destroy us. But we have a God who will sustain us. Sword (Bible) in our hand. Love in our Heart. Heaven in our sights.